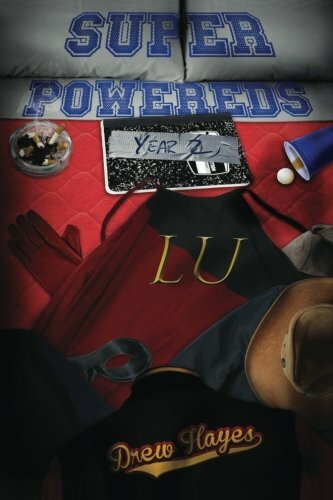 Amazon.com description: Product Description: Despite having their secret revealed, the residents of Melbrook Hall return to Lander University for another year in the Hero Certification Program. Good thing the focus of this year is teamwork, because with their origins known theyâll have to lean on each other more than ever. Now finally sophomores, their curriculum expands, allowing them to train in the majors that Heroes specialize in. The new classes will test their minds, bodies, and determination in ways never anticipated. In a year filled with the unveiling of secrets, unexpected entanglements, and, of course, super-powered battles, who will be left standing is anyoneâs guess. Because if all that werenât enough, more light is being shed on last yearâs kidnapping attempt, and the results point at something far bigger than mere rogue educators. Something that isnât even close to being over with.